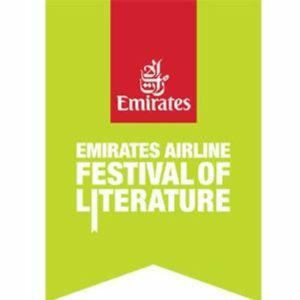 I’m coming to the 2019 Emirates Literature Festival! I’m very pleased to announce my first 2019 events – and they’re a bit further afield than I usually go! I’ll be at the Emirates Literature Festival in March 2019, doing several public and school events. I’m excited to be part of the festival, and I can’t wait to meet fans in Dubai. I hope you’ll come along if you can – I’m really looking forward to the visit! what are the dates? Because I might be there!